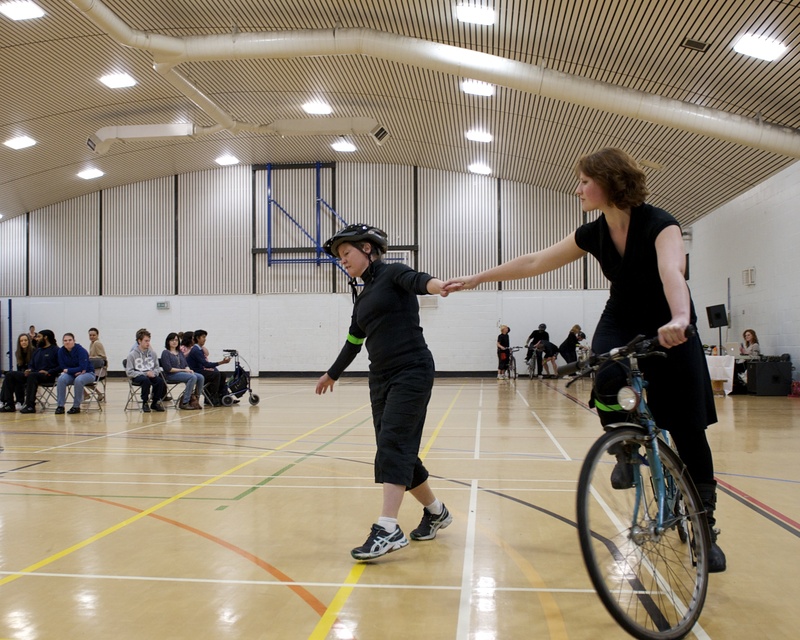 Judith Mandel has been involved with The Bicycle Ballet Co since February 2012. She has a background in performing, dance for camera, Somatics/Body Work and inclusive practice. 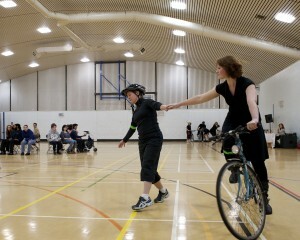 Although no longer a full time dance artist, Judith thoroughly enjoys escaping to join the Bicycle Ballet team on tour. In her former life she completed her BA(Hons) in Dance at Chichester University with an exchange to York University, Toronto before continuing her study at Laban on their Dance Studies Diploma. Judith has worked with artists & companies such as Lila Dance, Bedlam, Nic Green, The Dance Movement, H2 Dance, Katia Lom, and 4 Motion Dance Theatre. Dance film credits include, “In trans(it)mission”, “Intoxication” and “Unbreakable”. She currently primarily works as an Event Coordinator.